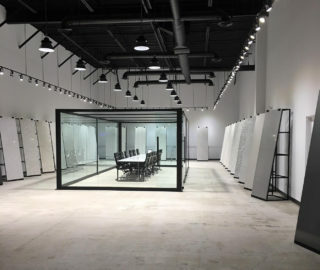 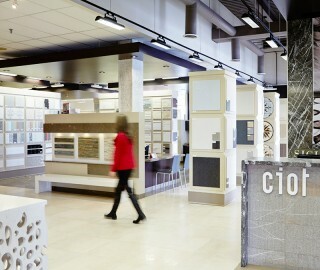 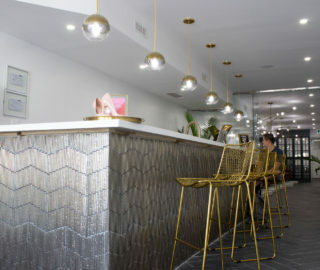 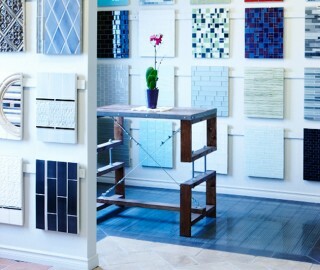 M2 Tile & Stone carefully curates leading-edge styles of glass, porcelain and stone tile from Asia, Brazil and Europe. 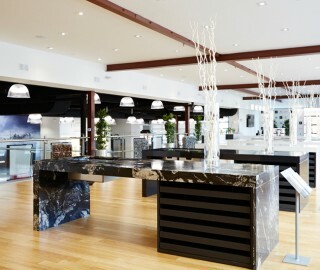 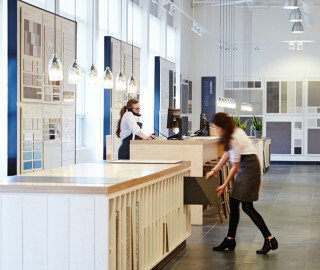 Its big, bright and unpretentious showroom is like a gallery, complete with a sample area and coffee kiosk. 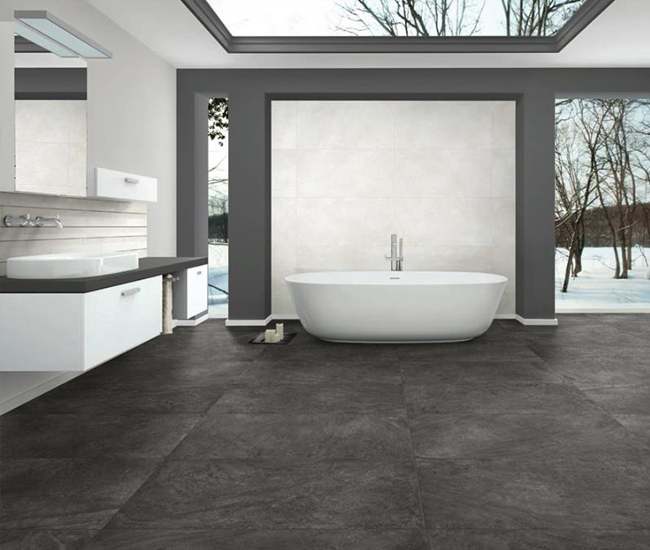 All its lines are on hand, including extensive porcelain tiling that replicates concrete, marble and wood planks. 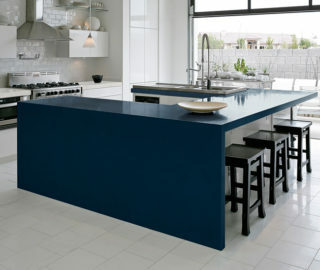 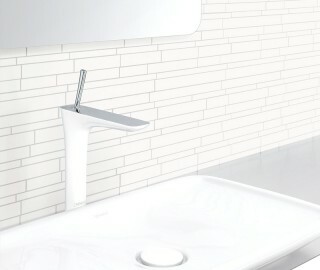 The new Spanish Opal series brings high-gloss hues and subtle patterning to classic subway tile. 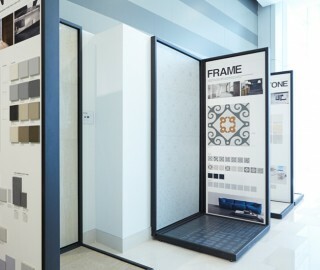 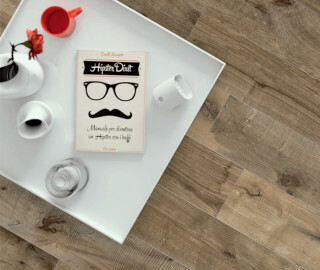 This one-stop tile and stone shop even provides a compact Home Depot-like area offering installation materials and advice.